fleet street fox: Next year: the world. Well it's not. 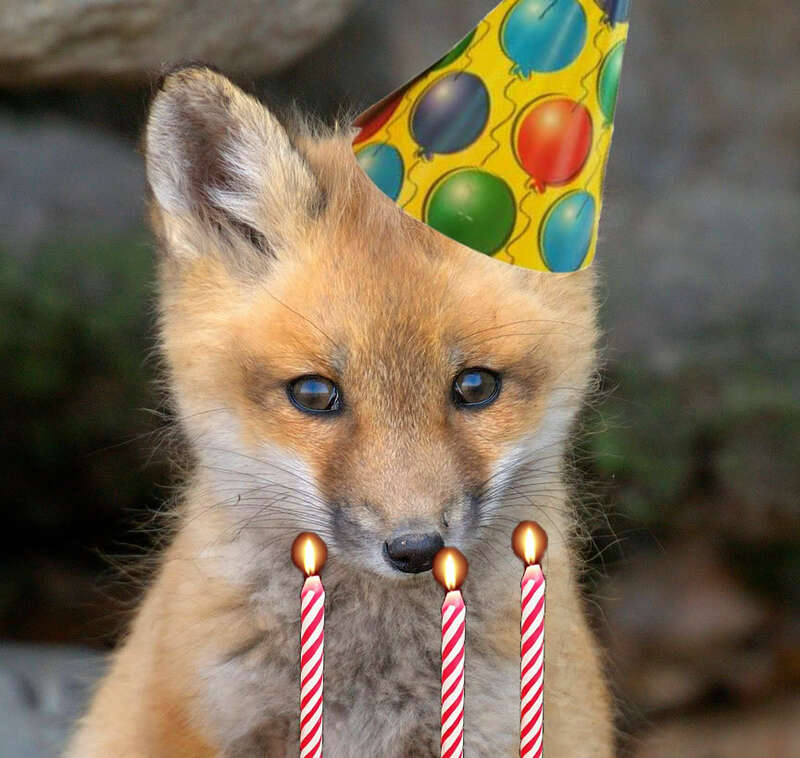 But then again it is: today the creature which is Lillys Miles is two years old. Since she was born - created, formed, lurched into view - she has written a book online all about her Fleet Street frolics and personal misbehaviour which has been read by 10,000 people but which, for reasons that range from "huh?" to "who'd read that? ", has yet to be published. It was finished when Lilly turned one, and shortly afterwards she went on The Twitter where after nine months of chuntering on and making silly jokes about things she has 20,000 followers, some of whom buy t-shirts, some of whom know her, and some of whom hate her. But all of whom are welcome just the same. Just over two months ago she started writing this blog, which her bosses kindly tolerate in between asking sarcastically if she can spare time to do some work. It has had a grand total of 202,211 hits so far and earned her a pair of lovely blue suede shoes in advertising revenue, which is why even people who hate her are welcome to carry on reading. Who knows what will happen in the next year? 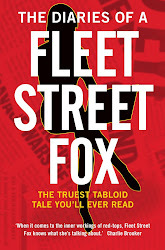 Well, I can exclusively reveal there will be a Fleet Street Fox book out in time for Christmas - not The Book, but another one which hopefully you will love or loathe me enough to buy. And if we're all very lucky, maybe she'll stop talking about herself in the third person. Have a lovely day, everyone. I'm going t'pub.